graduation. We have approximately 548 students in grades 9-12. We do not let our size limit the opportunities that we provide to our students. Our students are academically competitive with students from very large high schools . Last year, our seniors were awarded over 1.5 million dollars in scholarships. 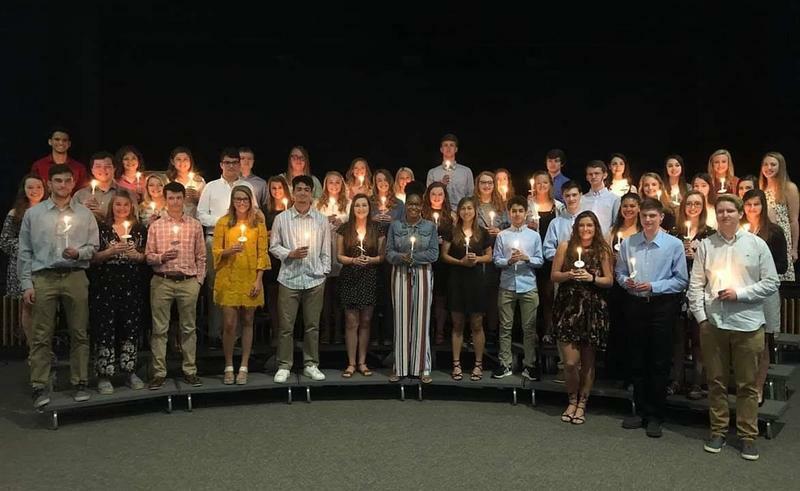 The mission of the Mount Airy City Schools is to deliver a superior curriculum that establishes a foundation of knowledge and empowers students to choose their future and experience success. 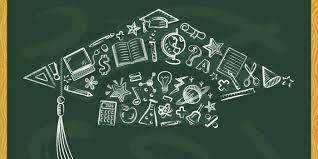 We will provide a safe, supportive, and stimulating learning environment that motivates and develops the confidence and persistence necessary for students to meet the challenges of education, work, and life. At Mount Airy High School we make this a reality. 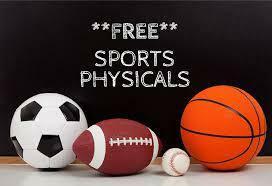 MAHS will be providing free sports physicals on Wednesday, May 1st, during the school day. Students that are interested will need to fill out a google form that was sent to their student email accounts, and also print out the NCHSSA Physical Form to bring with them on the day of physicals. Click this link to access printable NCHSSA form. Please call MAHS with any questions. 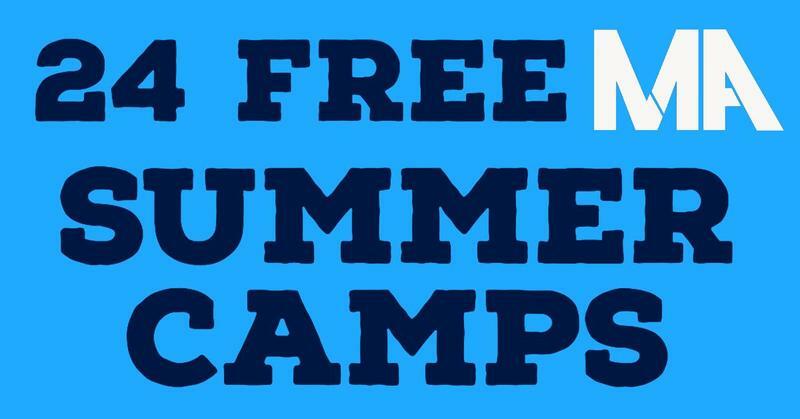 Camp Med is for current 9th-12th grade students who are interested in a chance to participate in an innovative, hands-on learning experience this summer. Camp Med 2019 is located at Surry Community College. Much of the camp participant’s time is spent at Wake Forest Baptist Medical Center and other area healthcare facilities. The dates of Camp Med 2019 are June 25-27, 2019. It is free of charge. You may get an application from either of the Health Science teachers, Ms. Snow or Mrs. Whitt, or from Mrs. Hiatt in the Guidance Office. The application deadline is May 8, 2019. 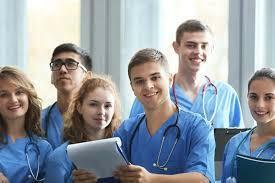 Even if you are not sure what career path you want to take this is an excellent chance to explore and learn more of your options in the ever changing and growing Healthcare Industry. Please click this link to view requirements and form. Parents of Rising Seniors, please join us for a night filled with information about your child's Senior year. This meeting will take place, Tuesday, May 21st, 6:00 PM-8:00 PM, in the MAHS Media Center. Please call our Guidance Office with any questions. We look forward to seeing you!